Free Arts NYC is proud to have been the Official Charity Partner of The Other Art Fair 2017! 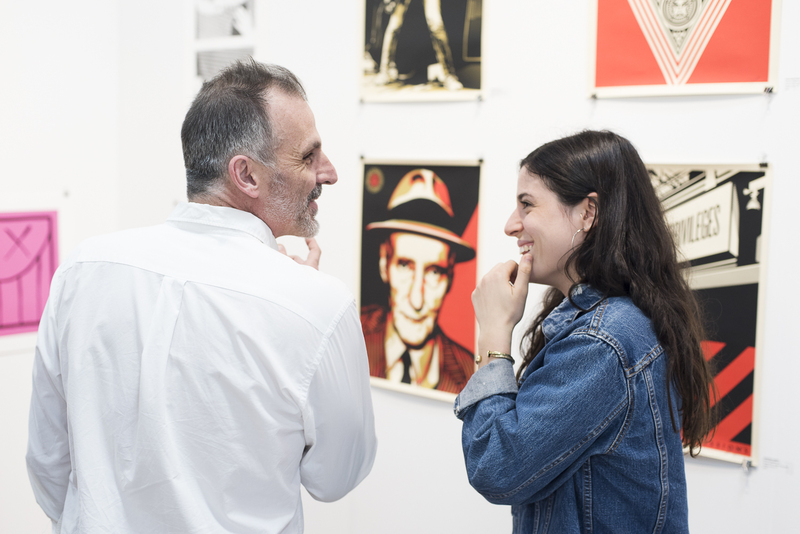 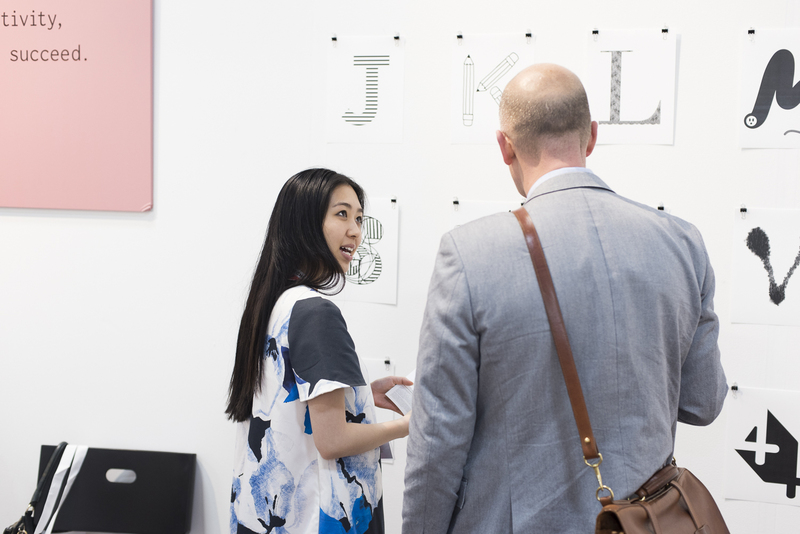 The Other Art Fair made its NYC debut at the Brooklyn Expo Center, June 1st – 4th, 2017; presenting handpicked artwork spanning all mediums and created by 110 emerging artists. 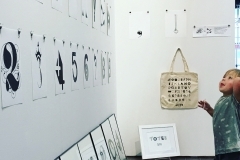 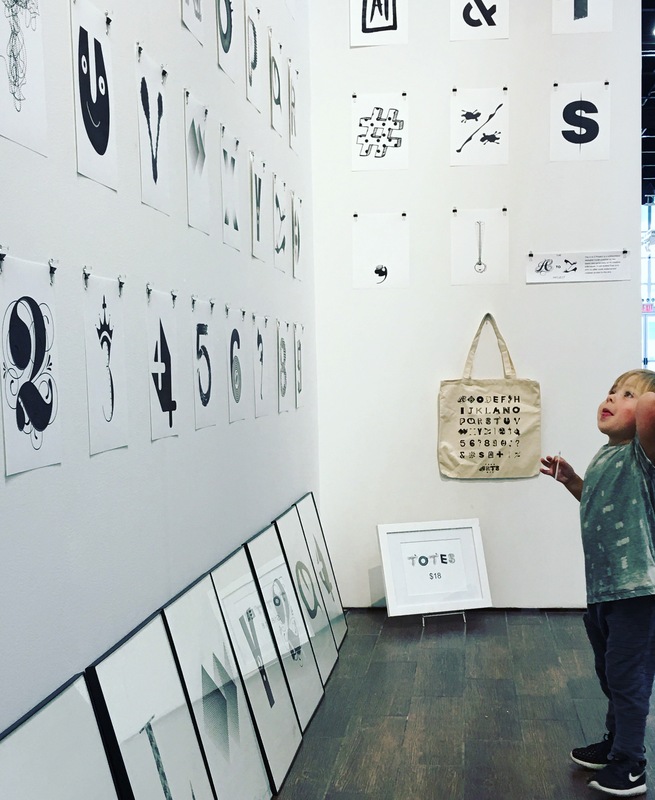 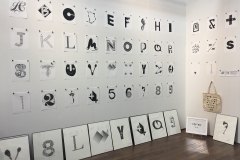 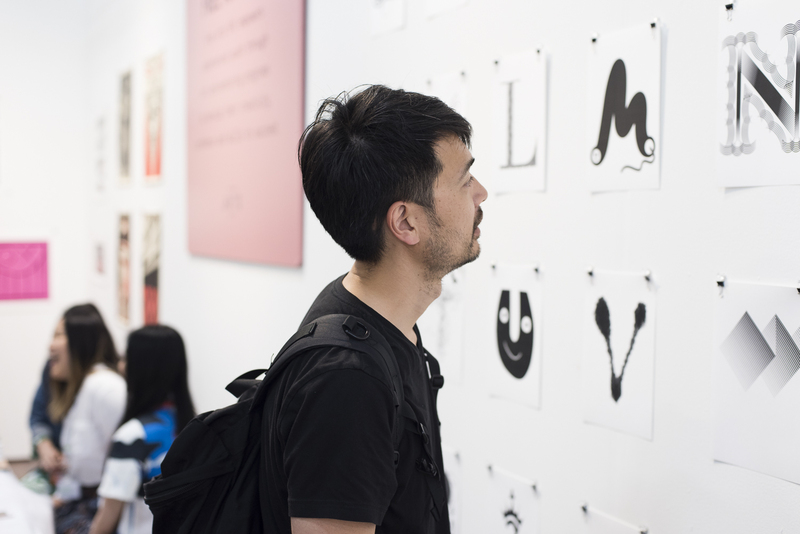 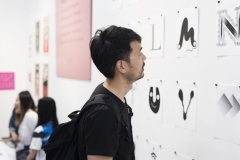 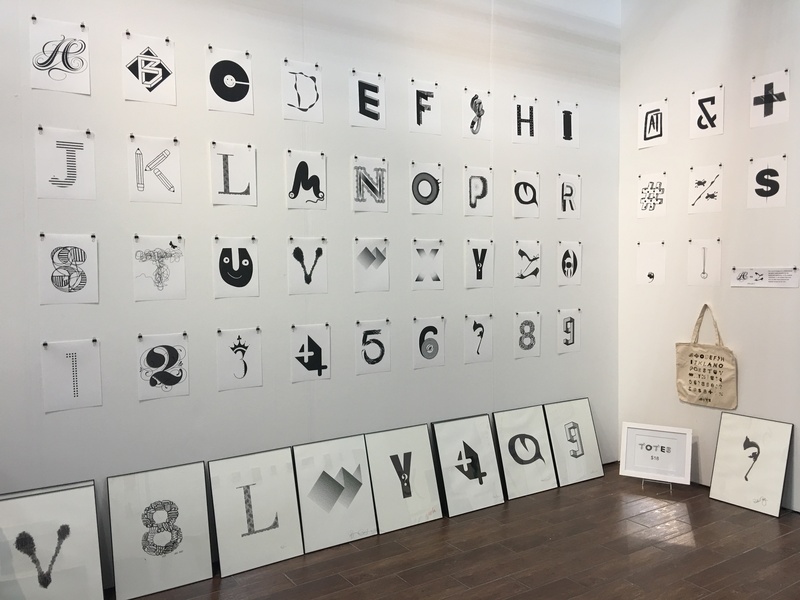 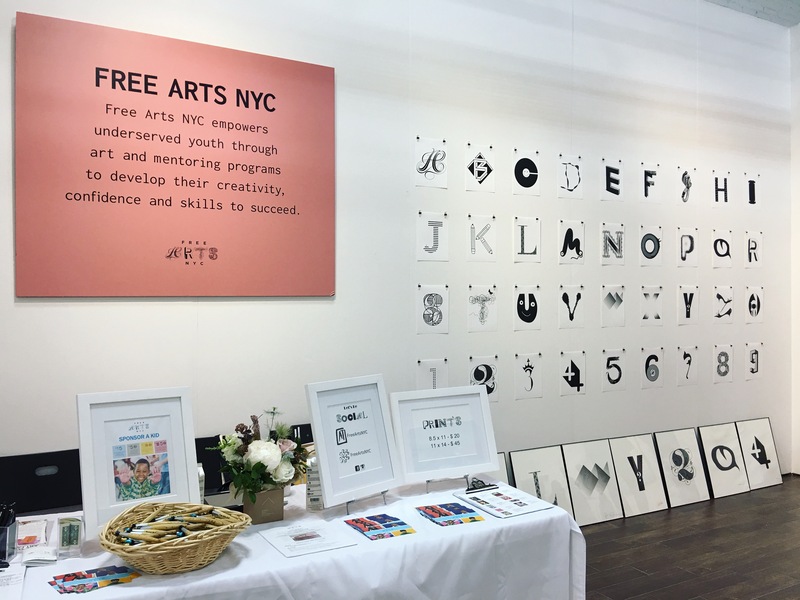 Free Arts NYC operated a curated booth of A-Z Project prints, limited edition artworks and program sponsorship opportunities. 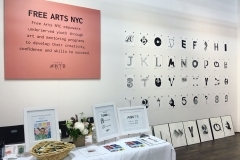 We also shared our story through the fair’s ‘Kids Create’ corner, an interactive children’s station designed around a Free Arts Day-inspired activity.